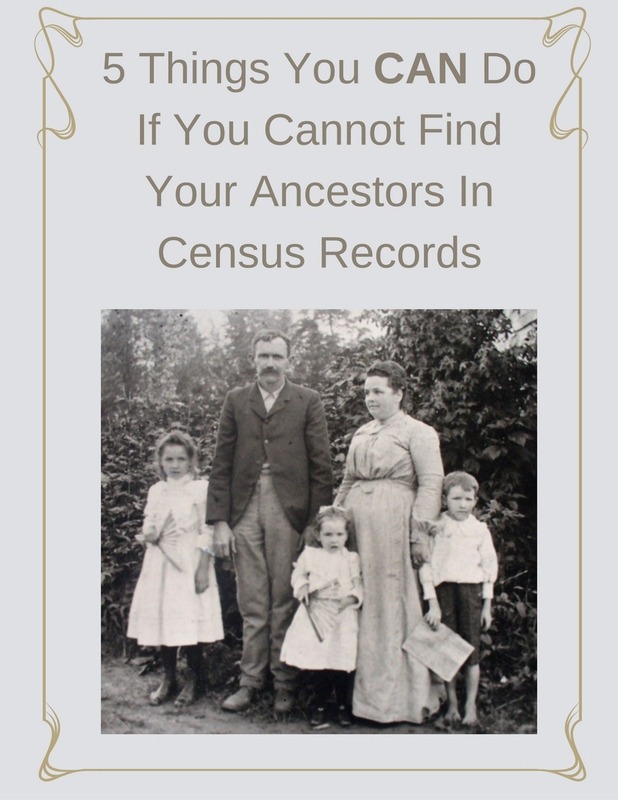 How to Find Your Ancestors' Divorce Records | Are You My Cousin? Searching for an ancestor’s divorce records can trip up even the most intrepid genealogy research. Divorce records were not (and still are not) found alongside the birth, marriage and death vital records. 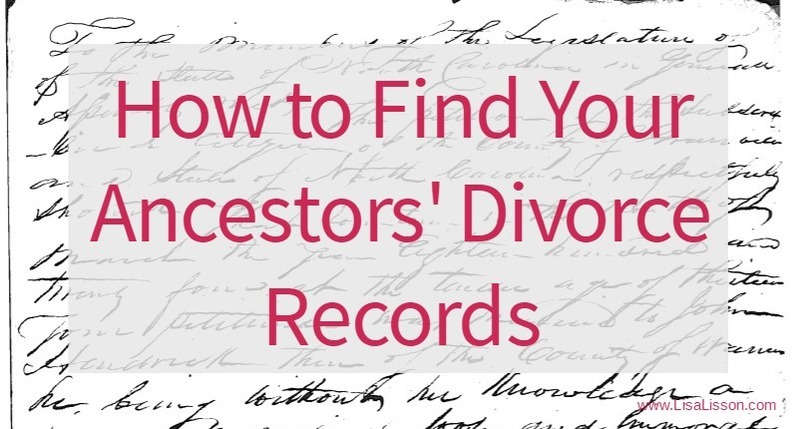 We’ll explore just where to find an ancestor’s divorce records below. The good ole days were not necessarily so for our ancestors as much as we like to think so. Reading through 19th century court records will dispel that myth. Much more exciting that reality TV, court records can be fascinating and well, full of scandal, too. Really, the current generations aren’t doing anything new! Hard times, misfortune and scandals existed for our ancestors, too. Abuse. Debt. Abandonment. Lack of support. Divorce. Our ancestors just did not broadcast their news through social media! Finding our ancestors marriage records is one thing and often one of the first things a researcher searches for. But….what about when our ancestors did not live happily ever after? What about when they divorced? Several readers have reported to me searching for an ancestor’s divorce records is one of their biggest frustrations. Let’s take a look at how we can make it easier. Where do You Find an Ancestor’s Divorce Record? Divorce at one time was considered extreme and even scandalous, but a husband or wife could seek a divorce. Be prepared. The search for an ancestor;s divorce records can be time consuming and even tedious. 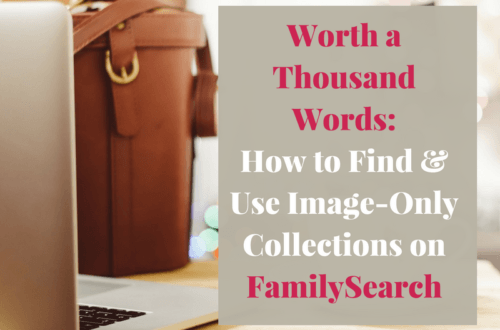 As with most genealogy searches, the possibility of success keeps us searching! 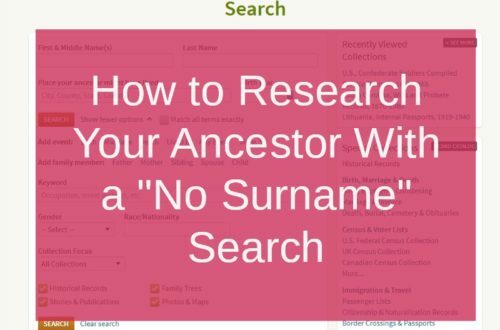 As with any type of record or event in your ancestor’s life, know the laws and the day’s custom before you start researching. I cannot stress this enough! In the 19th century, married women held no legal status separate from her husband. She was a femme covert. Wives could be named in suits brought against her husband and any land she owned prior to marriage became her husband’s. Note: A single woman were considered a femme sole. She could own land, sue, be sued and petition the court. While our ancestor’s marriage records can be found in the state’s vital records office or the vital records collection in a state’s archives. Divorce records in the 19th century were not part of the vital records. Divorce records were recorded in county courts or state legislative records. This is an example of a divorce petition to the Legislature of North Carolina made by Lucy Hendricks . Lucy Hendricks petitioned the North Carolina General Assembly for a divorce from her husband John Hendricks of Warren County. Lucy married John Hendricks at “the tender age of thirteen”. John proved to be an abusive husband even threatening to drown Lucy in a mill pond. Lucy left John and returned home to her father. She pursued a legal divorce to be able to marry a respectable man. From the record, it is unclear if Lucy received her divorce decree. 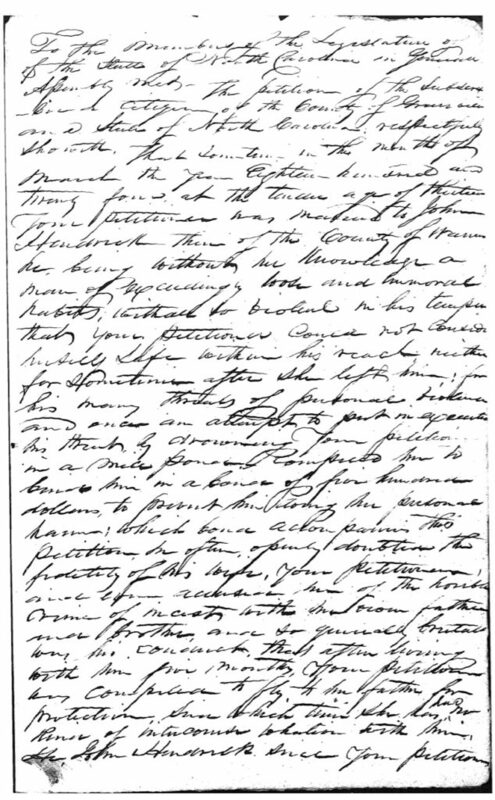 In 1818 Charlotte Street of Orange County, NC petitioned the North Carolina General Assembly for a divorce from her husband. Her husband had abandoned her due to his debts. Charlotte sought a divorce or if not a divorce, protection against her husband’s debtors so she could support her children. Tips For Finding Your Ancestor’s Divorce Records in State Legislative Records & County Court Records. Searching for an ancestor’s divorce records in legislative or county court records can be a bit tedious sometimes. Try these tips for improve your research chances. Talk with a state archivist to learn which collections (state level or county level) the divorce records for your specific ancestor in a specific time period are located. Determine if finding aides such as indices or abstracts exist. If so, use these aides to find the original record….Success! If you do not find a record of divorce for your ancestor in the records you search, you benefit from learning about that record source. 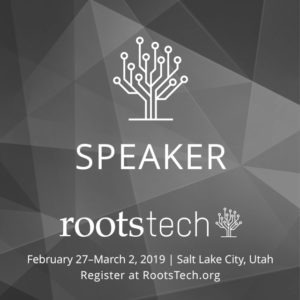 You will gain an better understanding of the communities and state politics that affected your ancestors. 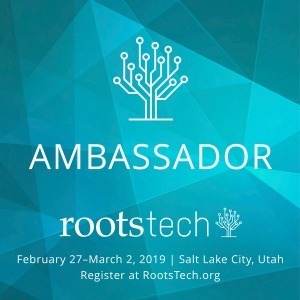 This is important knowledge to tuck into your genealogy toolbox to possibly use at a later time. Oh, and you also improve your ability to read the old handwriting! 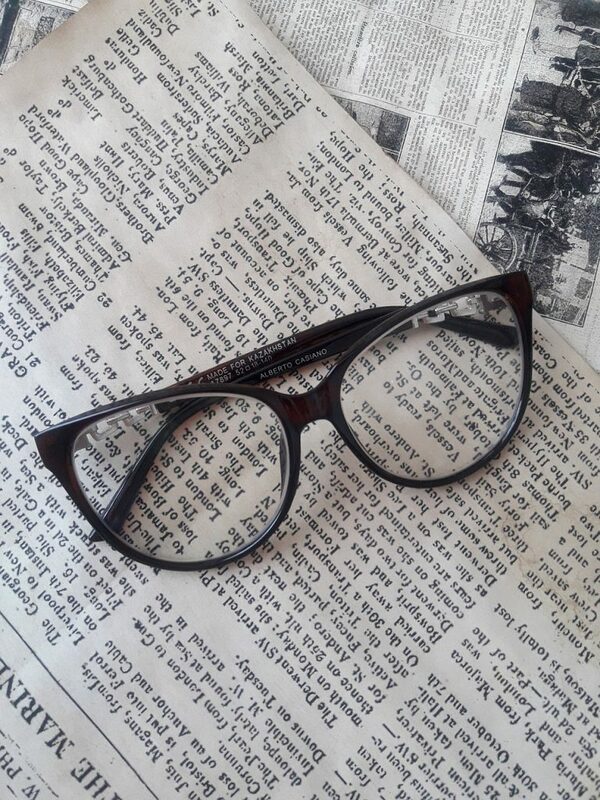 “Read All About It” in the Newspaper! As genealogy researchers we would be remiss if we failed to check local newspapers for evidence of an ancestor’s divorce. Mention of an ancestor’s impending divorce might be mentioned in the “legal announcements” of the newspapers. Also, check the “court proceedings” or court actions section for a mention of the divorce. Potentially, a longer article might have been written if circumstances for the couple were particularly contentious. 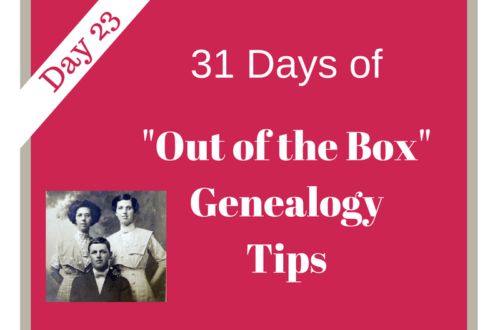 2 .Learn as much as possible about your ancestors in traditional records. 3. Narrow down a possible date range for a divorce based on the couple’s other records. Hi there Lisa: I am trying to find my grandparents divorce in Alabama. My Grandmother was Mary Myrtle Ray ( she married my Grandfather Carl Manning Morris) . My grandma Mary was born on 11-10-1918 in Alabama and she died on 5-17-1992 in Dothan, Alabama. My grandpa Carl was born on 11-10-1910 in Evergreen, Alabama and died on 5-17-1992 in Dothan, Alabama. They were both married on 9-5-1936. Could you please find out when they divorced each other? I would greatly appreciate your assistance Lisa. Roxane, watch for an email from me. I’m wondering if Bridge and groom’s had to present divorce papers to remarry in 1861. I’m searching for information on My gg grandmother Zelpha Thompson and gg grandfather Noah Taylor they married in 1851 or 1852 in Pulaski county Kentucky had a child then she married someone else had a child and married again John J Bloomer in 1861. I cannot find the first 2 marriages. If they had to prove they were divorced how would they do it. That’s a good question. They obviously had to be free to marry. Are you sure the first two husbands did not pass away? I would go after the estate records for those two en first. Since young children were involved, guardianship papers can be very helpful. Divorce records would be found in the court records – usually. Check with an archivist at the state archives to see where KY divorces for that time period were filed. Hello Lisa, I wonder how you might handle a situation like this: my great grandparents divorced in Philadelphia in 1900. Philadelphia keeps the records sealed permanently. I can’t even be sure of my great grandmother’s maiden name because the newspaper only reported her as “Mrs. Married Name.” I also live in Florida so distance is an issue. Have you had successful experience with sealed court records? 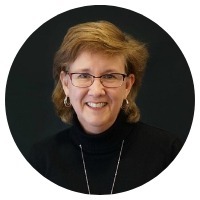 I enjoyed your article and will be seeking temporary guardianship court records for the time frame in 1900 when the children were in an orphanage during the divorce process. Thank you for considering my request and all the best for the coming (genealogy) New Year! Cheryl, Unfortunately, sealed records are just inaccessible. You will need to research around them. Since you know when the children (and I’m assuming their approximate birth years), you can estimate a marriage date. Search marriage records for a groom marrying a female with the correct first name. If you haven’t, check the local newspapers. Depending on the reasons for divorce, you might pick up clues there. For instance, I researched a case once where the wife divorced the husband for neglect and abuse. I discovered him in the newspaper police reports for that time for other crimes, too and found further clues to the family. It’s a long shot, but you may be able to pick up some clues. Keep us updated on your search! Thank you Lisa. It didnt occur to me to check for estate and or guardianship papers since the children remained with the mother. Thank you for this tip. Lisa, I appreciate all the information you are willing to share. I have learned many things from you. I have a wall that I can not break through. I have been researching my father’s family. My gggrandfather Charles Pakenham, was born in 1789 and pasted away in 1872, in Wisconsin. I am unable to find where he was born, or who is parents are. I suspect he was born in England and later moved to Northern Ireland. I found that two of the children were born in Ireland and the other children were born in Canada. I believe his spouse was Mary Kennedy, born in 1795. I can’t find any wedding information either. How do I break through this wall……I have been at it for so long, I feel I may never get any further. This is a tough one! I’m not an Irish or Canadian researcher, but researching in both of the countries will need to be done. If his children were being born in both Ireland check the parish records. Also, check the English parish records for Charles since you suspect he was born there. FindMyPast has a great blog if you need help getting started in English and Irish research. I am looking for the divorce record my great grandfather got from his wife in june of 1923. If you know the state and county where the divorce took place, contact the county offices and see where divorce records for that time period were recorded. Then you can purse them. They will likely be in the county court records, but check first. I never knew it’s possible to find your ancestors’ divorce records but it’s quite interesting indeed! Thanks for the insight. I’ll give it a go. Best of luck! Let us know what you find. How can I find my great-grandparents divorce record when I am not sure of the year or the State? I have a record of their marriage in Muscogee County, Georgia on March 26, 1893. (Tiny Hearn married Henry D Burns) Tiny Burns married Robert McKissick on November 6, 1904 also in Muscogee County, Georgia. Tiny and her daughter (Ocie Mae Burns) were living with her family in Lee County, Alabama in the 1900 census. She is shown as a widow, but family lore is that Henry D Burns either ran off or they divorced after my grandmother was born. My grandmother would never speak of her father. I now nothing of my great grandfather other than his name. to avoid unpleasant questions. In that case, there would be no records. If a divorce did occur, check the known counties where they resided. If possible, talk with a state archivist (AL and GA) and see how divorce records were recorded for that time period.